Rock ’N Learn produces educational videos and music for fun learning. When I was offered the chance to review their products, I thought they would be fabulous for my son who is four. He is always trying to keep up with his big sister and I thought The Rock N Learn phonics DVD would be perfect to help him to learn quickly so he wouldn’t be so hard on himself. 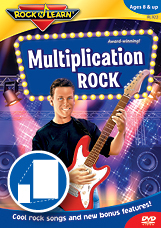 Rock ’N Learn makes educational DVDs from math to foreign languages! I chose to review Rock N Learn phonics 1 and 2 DVDs. They are really great! The Phonics 1 is perfect for my son and reviews all the letter sounds, while introducing him to the concept of vowels and beginning blends. I really like that it shows a video of a mouth saying all the sounds next to the uppercase and lowercase letters, as well as short words that begin with that letter. It really puts it all together for them and it makes the repetition fun through song. My kids really enjoy watching the Rock N Learn phonics videos and when I ask them questions I can see just how much they are learning! I think it is helping my daughter’s ability to sound words out as she reads and my son is learning so much from it too. DISCOUNT CODE: Rock N Learn has generously offered my readers a 25% discount! Just use coupon code JQ7711 for 25% off at RockNLearn.com. Visit Rock ‘N Learn and let know what educational resource video you want! 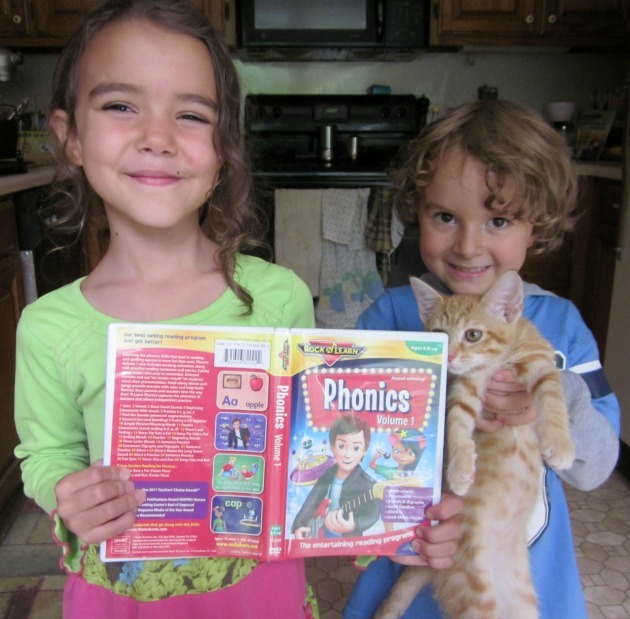 Do you think you will try Rock N Learn phonics for your kids? I was provided with the DVDs in the hopes that I would share my honest opinions. I received no monetary compensation for this review and the opinions expressed are my own.